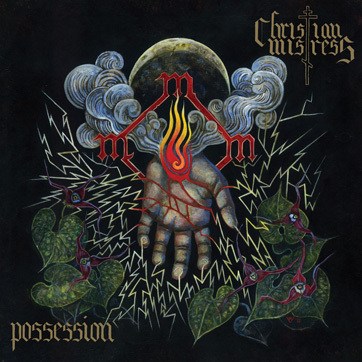 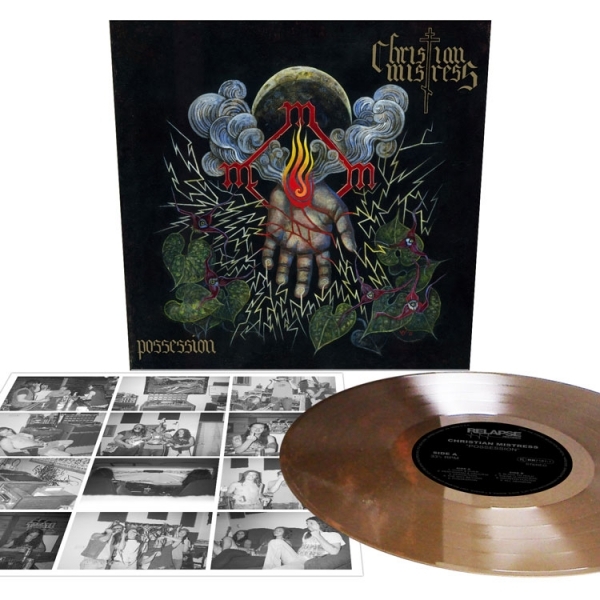 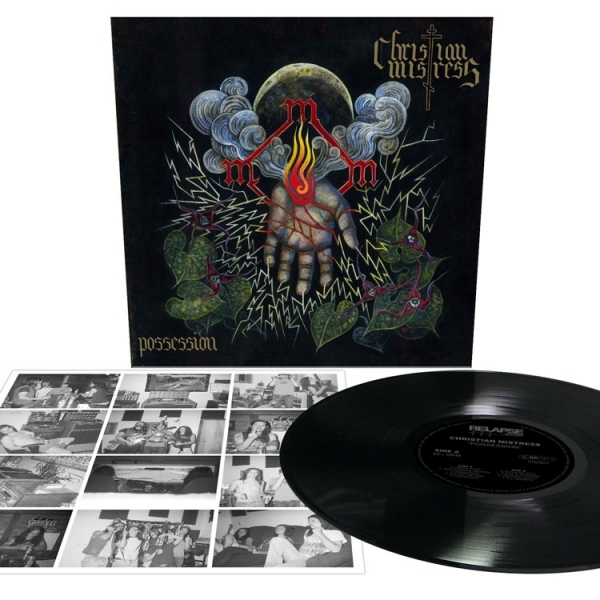 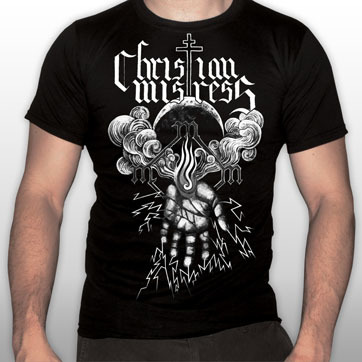 Olympia, Washington's heavy metal voyagers CHRISTIAN MISTRESS delivers unto us their long-awaited Relapse debut Possession. The follow-up to 2010's critically acclaimed Agony & Opium, Possession mines deep from the same vein and sees the band standing on the shoulders of metal luminaries of the past. 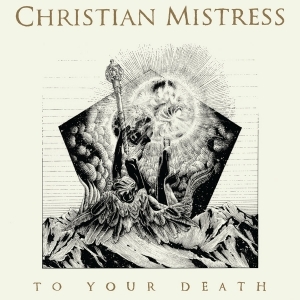 The quintet, lead by powerhouse vocalist Christine Davis and the twin-axe attack of Ryan McClain and Oscar Sparbel, distill traditional heavy metal into the sound of now.